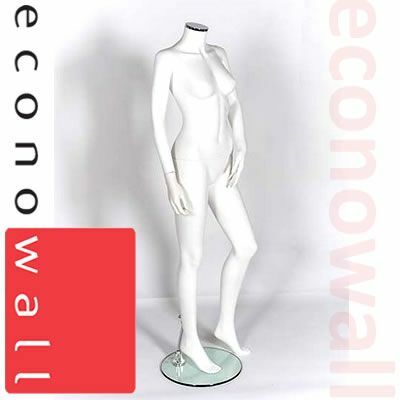 With a matt finish fiberglass construction our shop display mannequins are built to last. Perfect for use in your window displays or within your shop. They are mounted on a solid base via a spike fitting through their calf, this means that can wear shoes too! If you are ordering 1 or two mannequins we can send those cheaply and quickly via a parcel carrier. 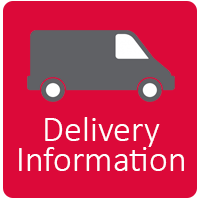 For larger order orders we send them via a small pallet as this is the most cost effective way.